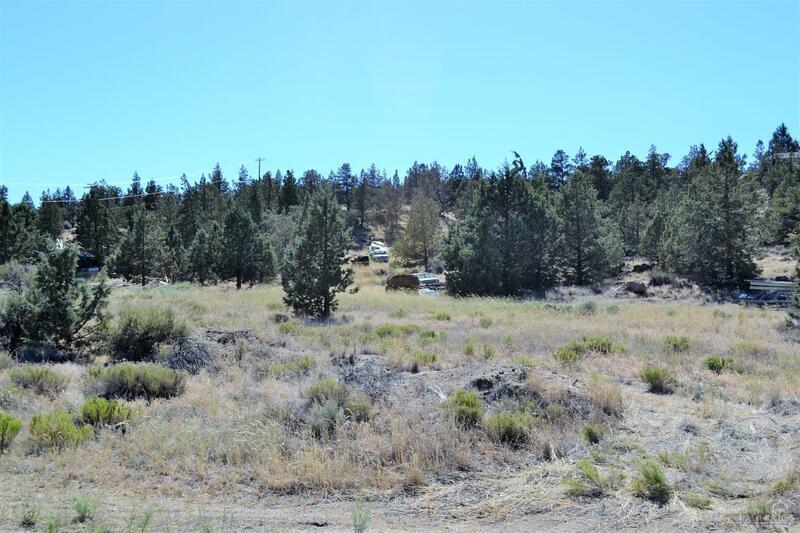 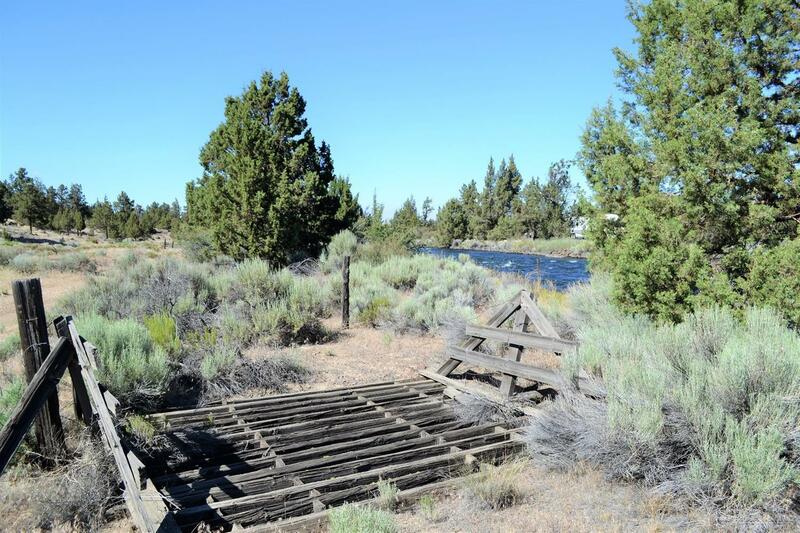 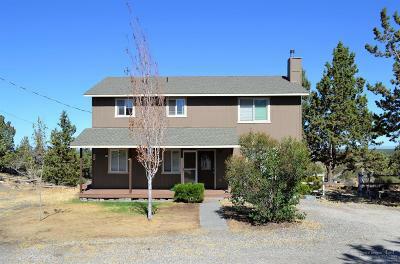 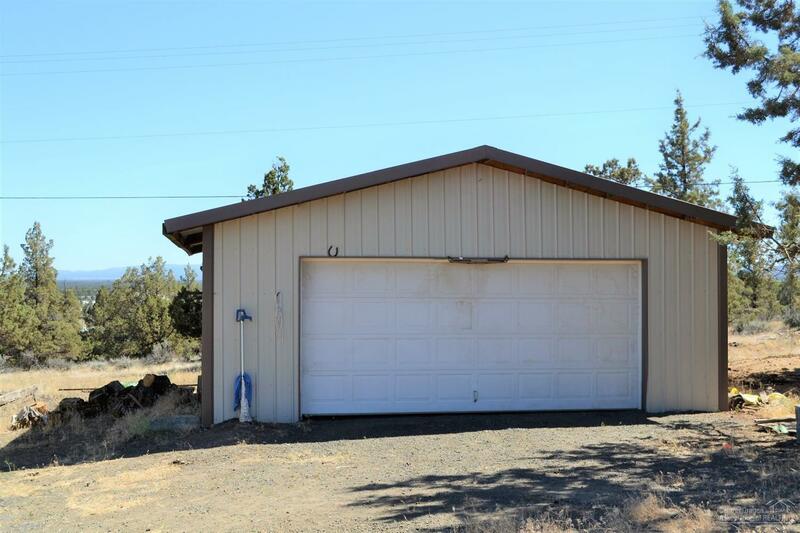 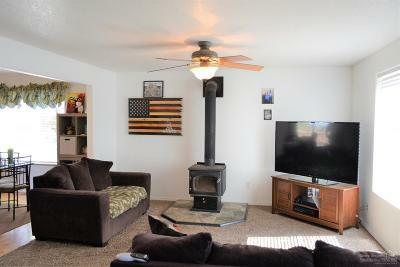 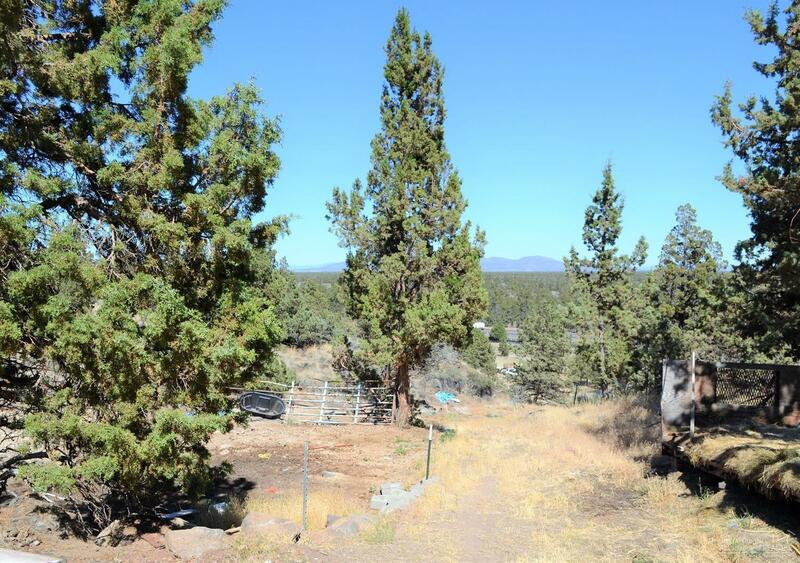 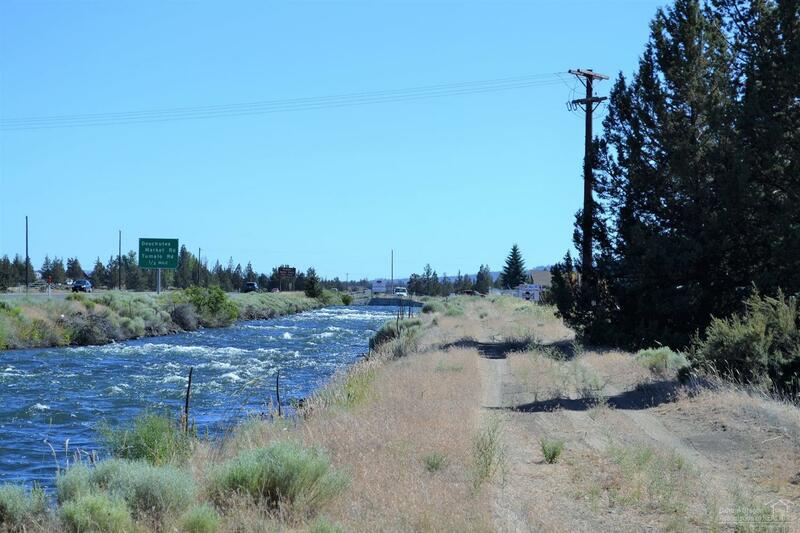 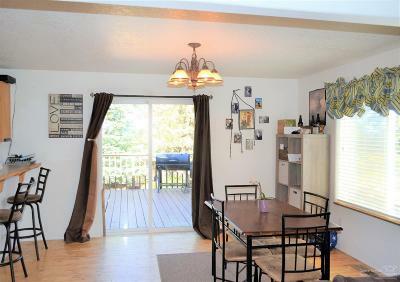 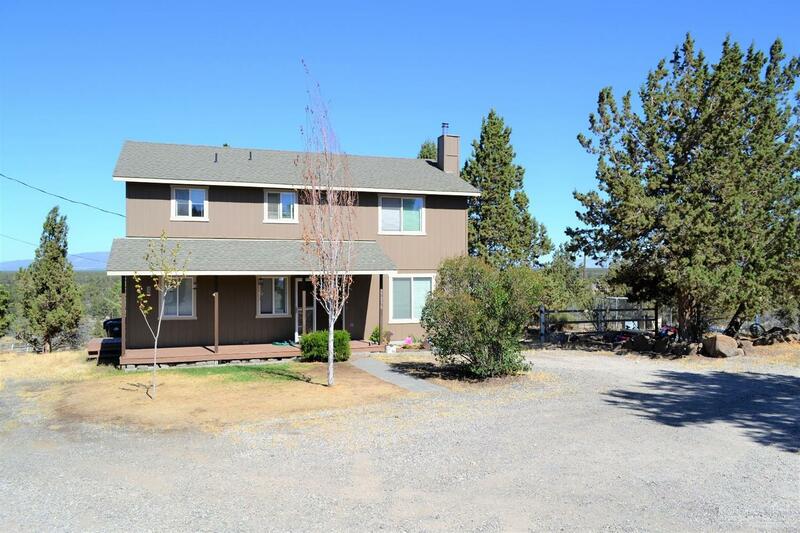 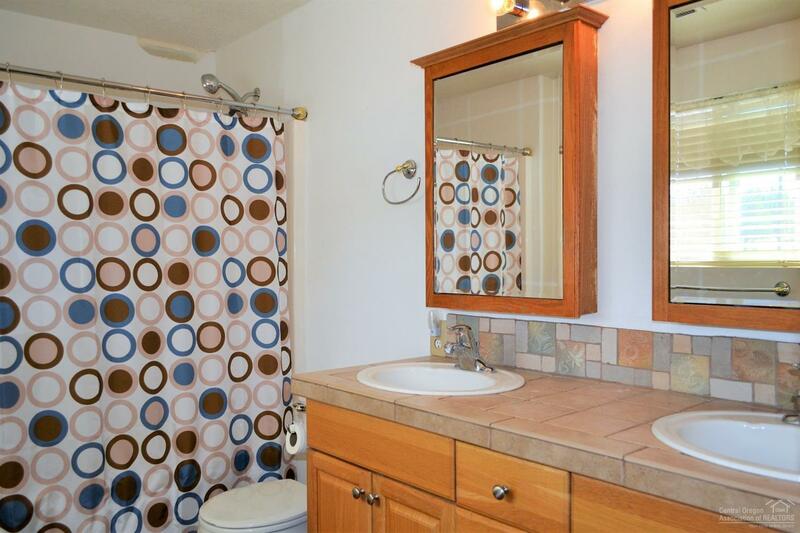 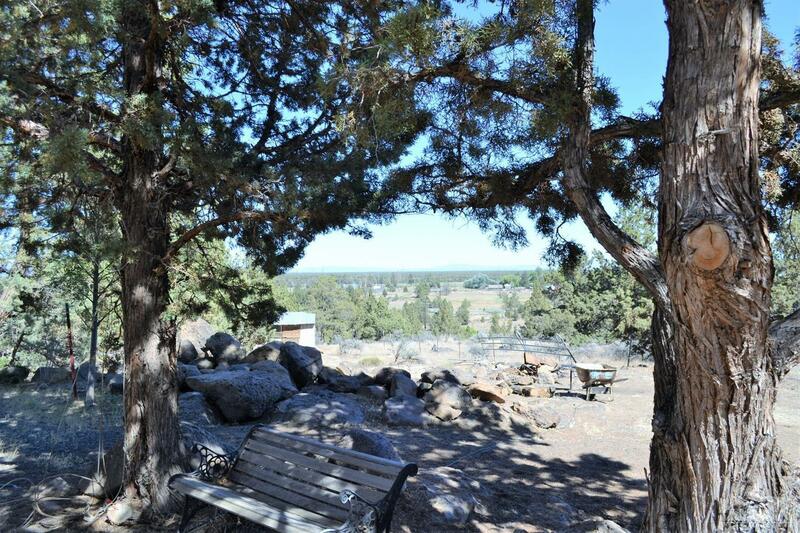 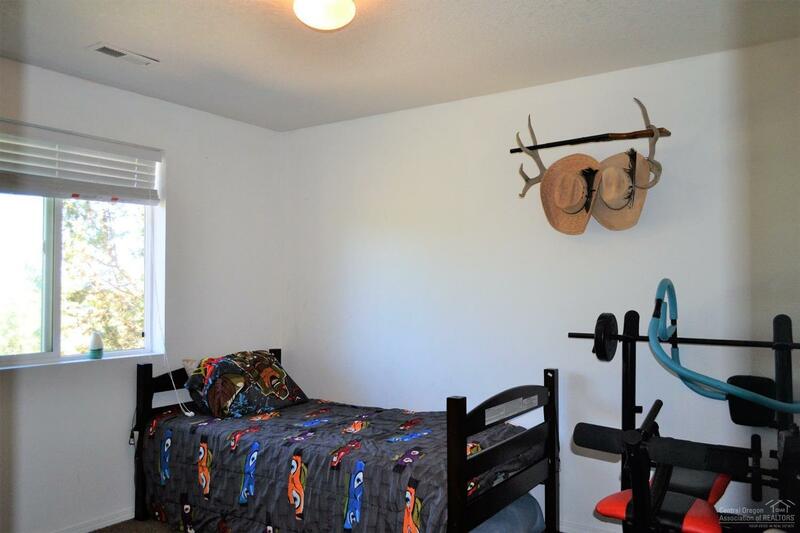 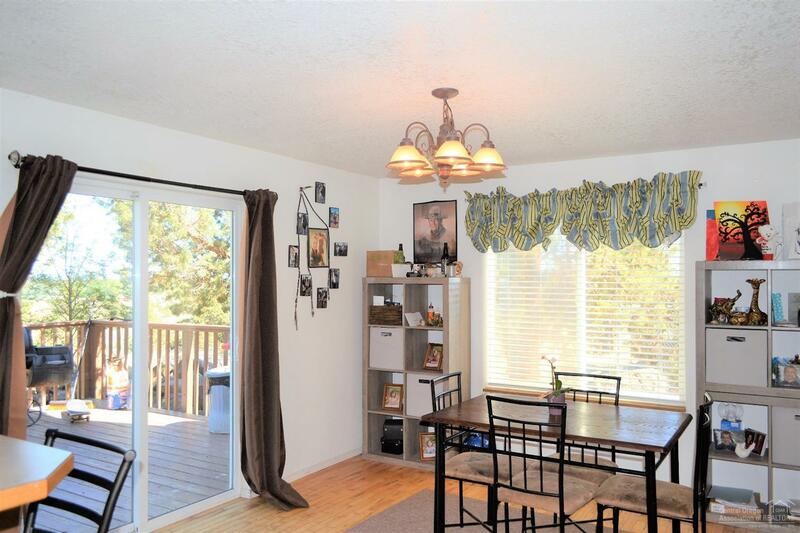 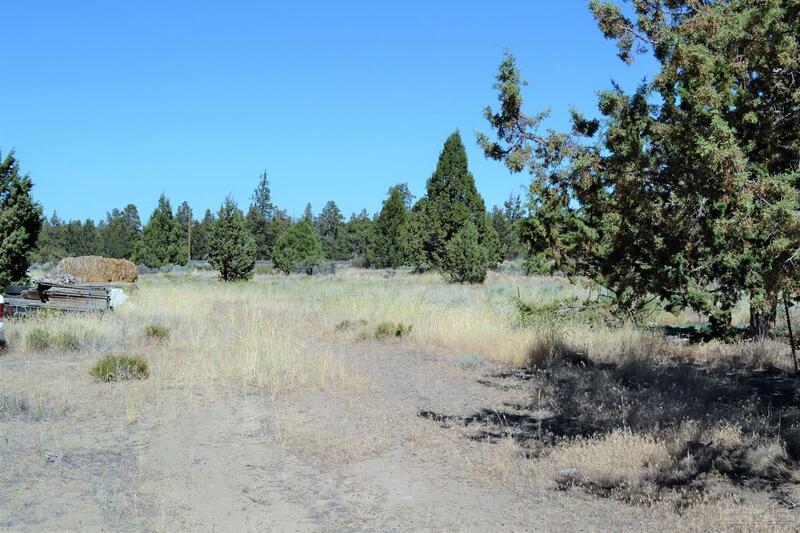 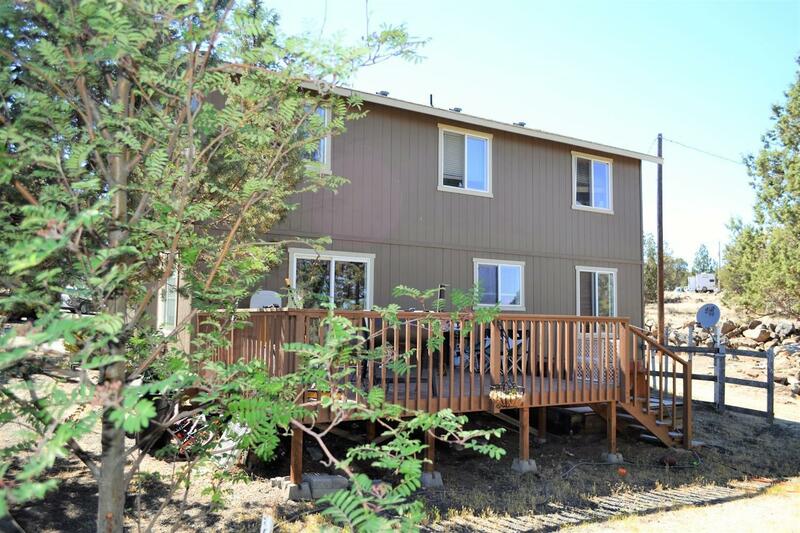 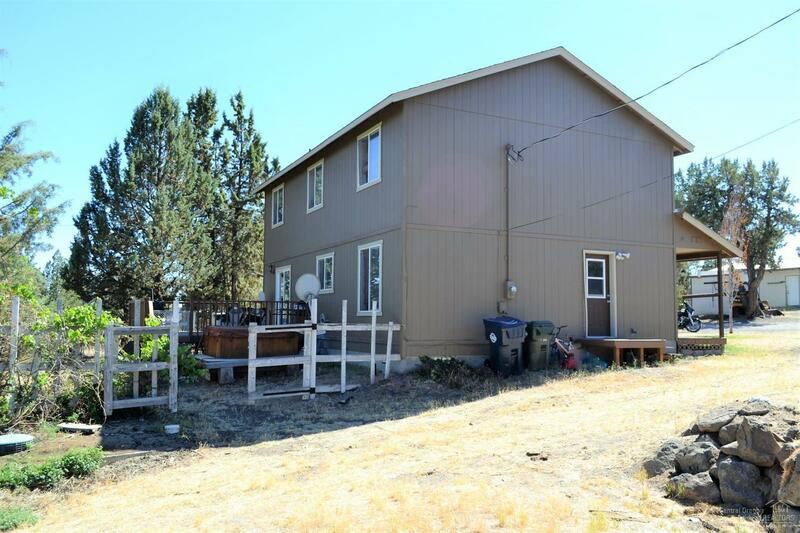 Conveniently located between Bend & Redmond, this is one of the larger properties in Whispering Pines! 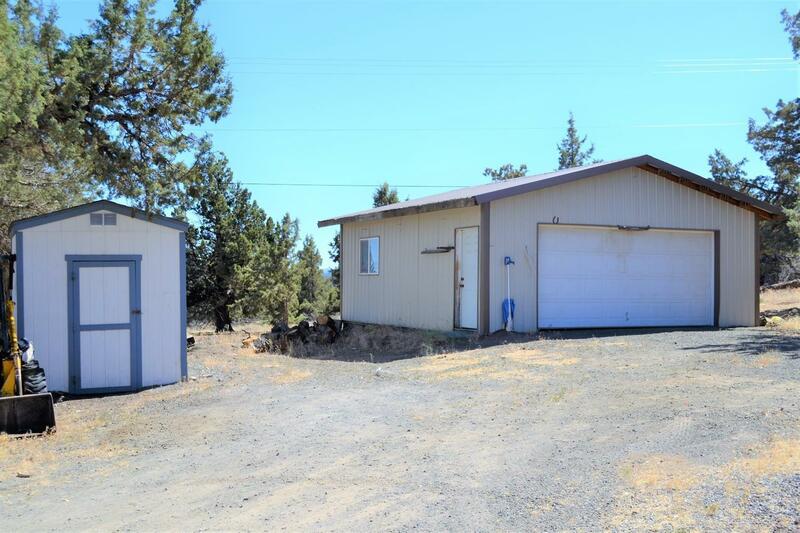 Enjoy 4.66 (+/-) acres with room for horses, shop building possibilities & parking for all of your toys. 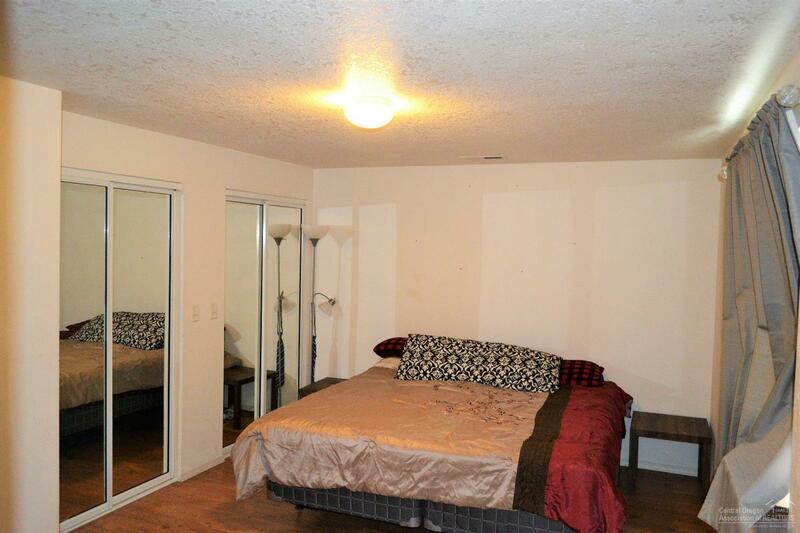 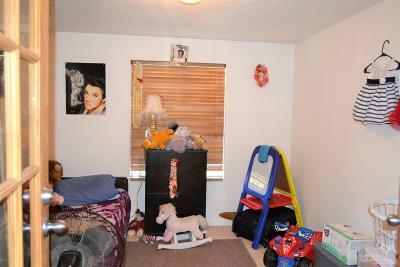 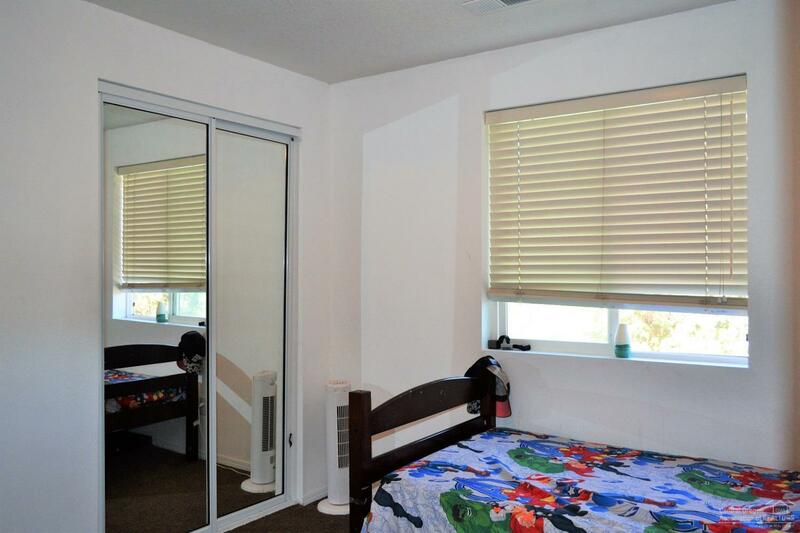 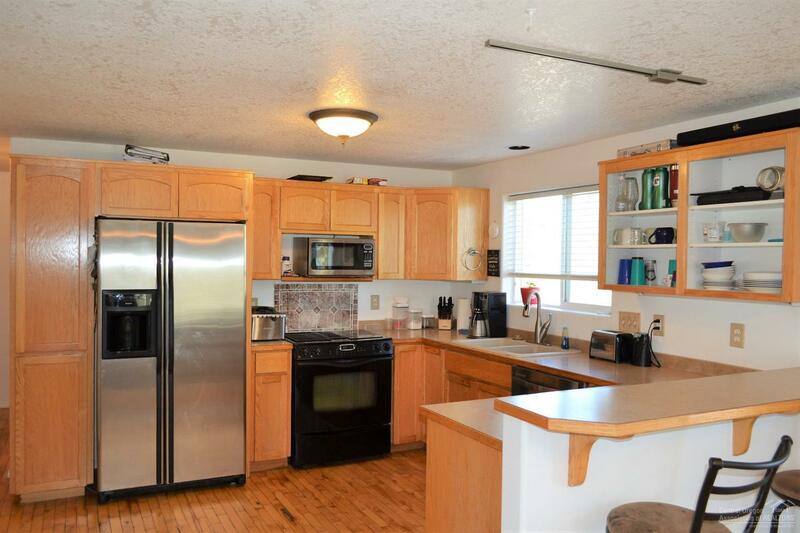 This well thought out floor plan highlights 4 bedrooms, 2.5 bath and a den/office. 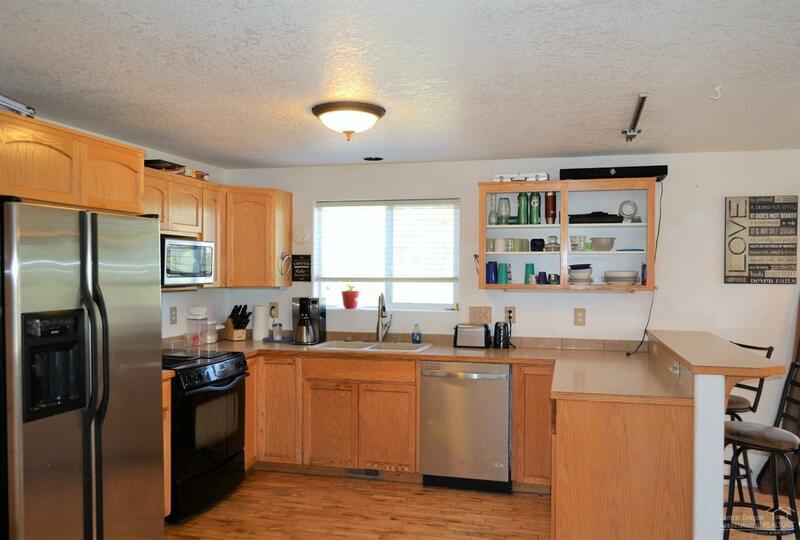 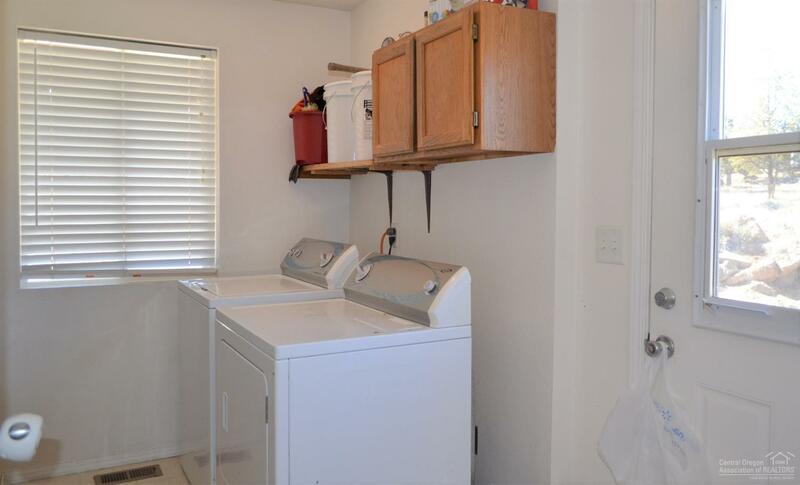 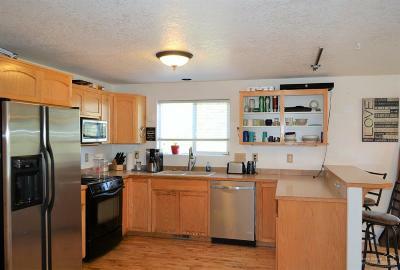 Open kitchen with stainless appliances and breakfast bar. 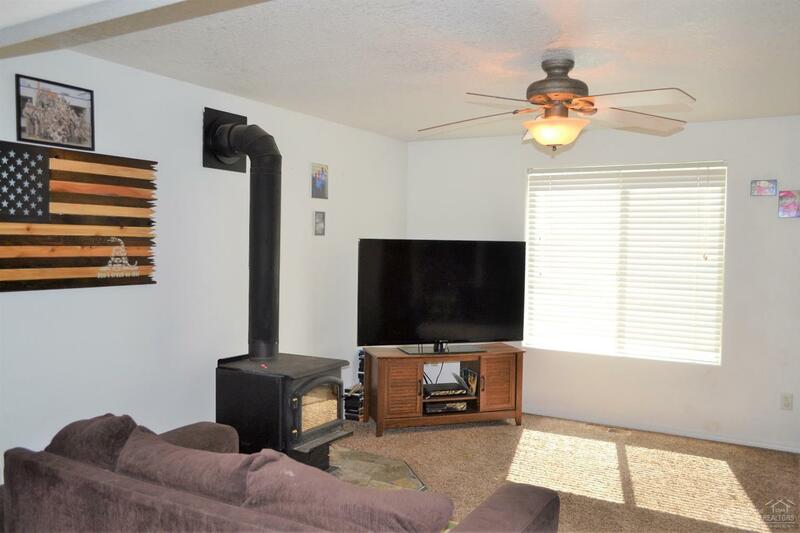 Electric forced air & wood stove. 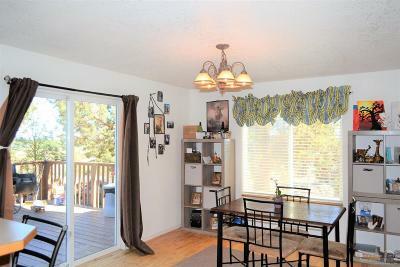 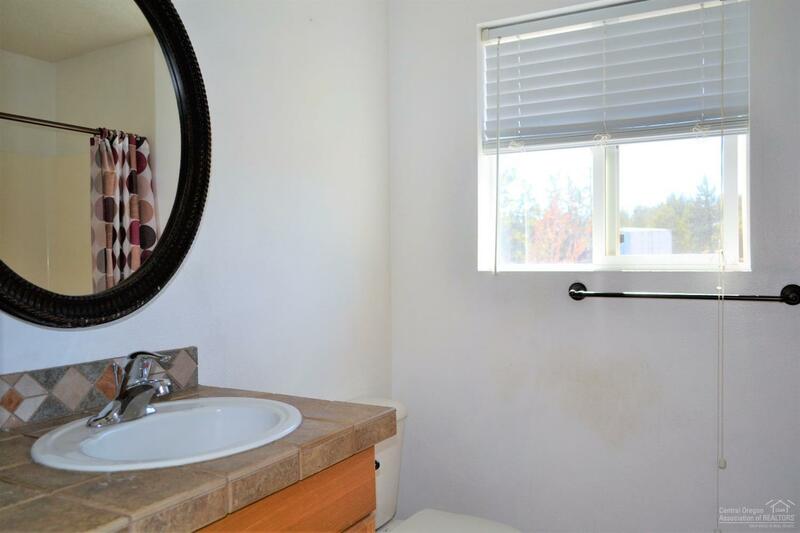 Outside you will find a covered front porch, deck & hot tub in back and a large 24x24 detached garage.